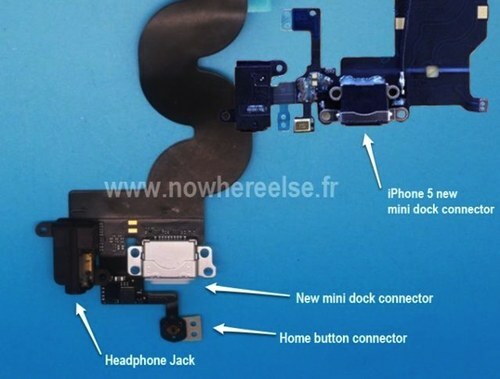 Recent weeks have seen a deluge of iPhone 5 parts and rumors — we pretty much “know” what the iPhone 5 will look like inside and out. Notably absent, however, has been anything new about the iPad mini, which many expect to be introduced on September 12 alongside Apple’s new smartphone. There has been (informed) speculation about the iPad mini’s visual appearance, but not a heckuva lot more than that. 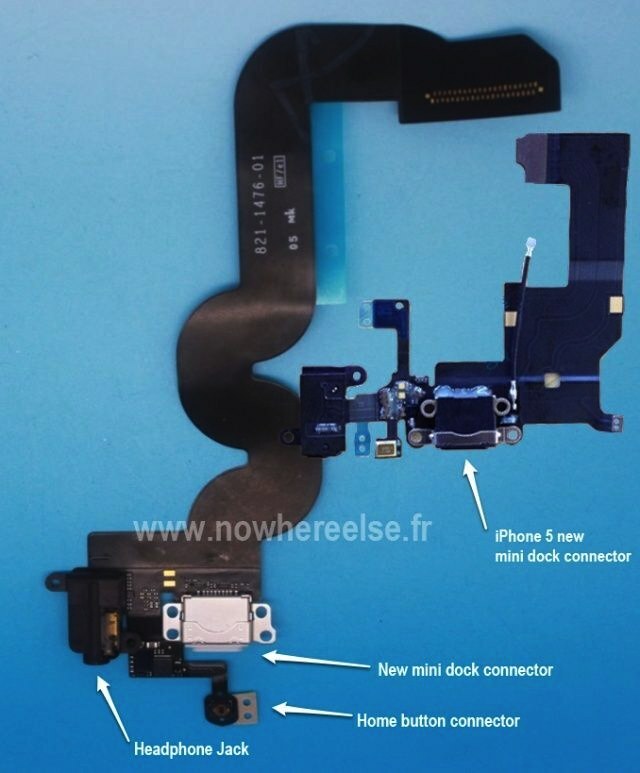 The drought is over with NowhereElse.fr providing the above image that clearly shows Apple’s mini dock connector. But, there’s a twist — it appears the iPad mini’s dock connector has 10 pins versus the iPhone 5’s 9-pin part. Does this iPad Mini part look real to you?